In a complaint filed last week on November 7, the founders of the Dia Art Foundation (Dia), Heiner and Fariha Friedrich, brought deaccessioning issues back to the fore – and eventually to the courtroom. 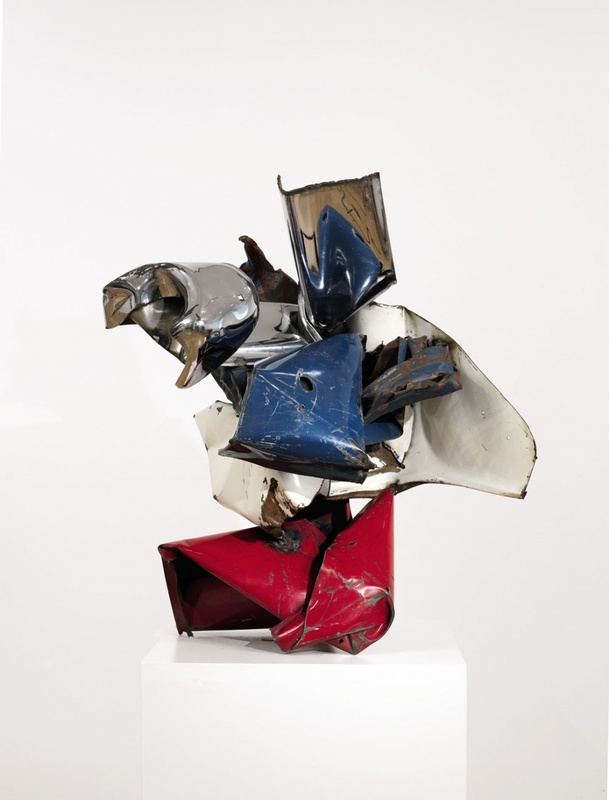 They are suing both the Foundation’s current administrators and an auction house for injunctive relief to ultimately prevent the deaccession (removal from the collection and sale) of works by Cy Twombly and John Chamberlain. (See the Center for Art Law posting last week about deaccessioning in connection with the Detroit Institute of Art; Columbia Law School Event Explores the Legal & Ethical Dilemmas of Deaccessioning as DIA Bankruptcy Pushes the Envelope on Deaccession Debate). The original collection was formed to preserve the great art of our time from the ravages of the art market and to present it to the public in the most beautiful way…The artists trusted the original board of Dia to guard and preserve their work. They also allowed the board to purchase works from their own holdings which they had kept out of the market in the hopes that these special works would go to an institution which would properly value, preserve and present them to the public. Thus, any intention to put artwork for sale…is a betrayal of trust toward the public to which the Foundation is beholden. Although no state has a statute that expressly addresses the general issue of deaccessioning, this case, brought in the Supreme Court of New York, is implicitly about policy and ethical considerations. (See Malaro, Marie C. and Pogány DeAngelis, Ildiko. A Legal Primer on Managing Museum Collections – 3rd Ed. Washington: Smithsonian Books, 2012.). Deaccessioning as a policy is a matter for the board’s discretion, but rarely does it go without notice or comment from the media and the general public, and in this case a lawsuit. Depending on the manner in which museums receive artworks from donors, a court may have no role in the decission to deaccession. For example, if donors attach restrictions to a charitable donation, a museum would have to seek court approval to sell the piece. The IRS also keeps tabs on artworks donated to charitable entities if they are sold in order to assess taxes on the donor for related or unrelated uses of the gift. Alternatively, if the artwork is on an extended loan, a museum may not be able to pass clear title to a piece through a sale anyway (one of the Friedrich’s claims rests on a Twombly piece that is allegedly on long term loan and to which Dia does not have clear title to pass upon auction). Ultimately, the outcome of any particular deaccession relates back to the initial acquisition of the artwork (by donation, purchase or otherwise) and any subsequent changes to the museum’s control over the piece. Although there are multiple reasons and theories for deaccessioning, the Friedrich’s focus here is intention, namely that Dia’s board will not undermine the original mission of preserving the donations for future generations. Note, while the Dia Art foundation in New York and the Detroit Institute of Art are commonly abbreviated as DIA/Dia, they are entirely separate entities. Hanoch Sheps, J.D. is a recent graduate of New York Law School. He may be reached at Hanoch.sheps2@gmail.com or 201-696-6881.